You may wonder whether or not this ostensible statement has any real validity – from my experience – ABSOLUTELY! 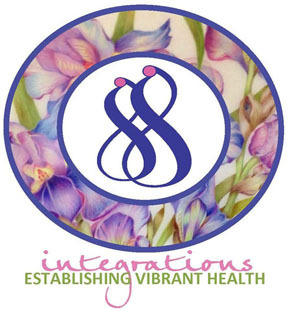 And it is my intent to illustrate for you the effectiveness of Bodywork as a preventative measure against disease, disharmony, and aging. First, let me say that my initial formal training was in Zen Shiatsu. Therefore, I have a tendency to lean toward the Oriental mindset of health and healing. Consequently, I will be borrowing from, and sharing, a few of the theories put forth in Shiato Masunaga’s book “Zen Shiatsu”. Over the last 20 – 30 years the Eastern modalities and theories of medical treatment have infiltrated into the Western world…bringing us not only such delightful things as Acupuncture, Chinese Healing Herbs, and Medical Qi-Gong, but also a new way of looking at the world of medicine. 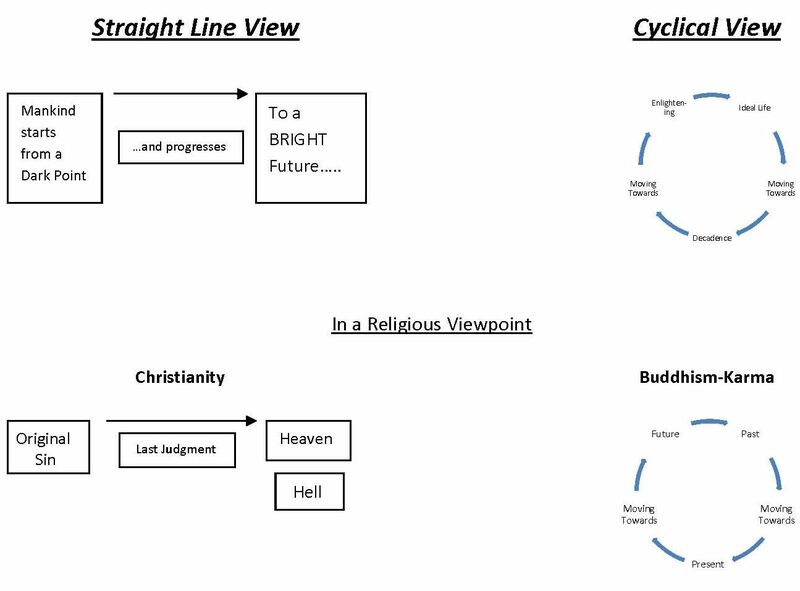 Slowly but surely, we have been shifting our perspective more and more from “straight line thinking”, as Masunaga terms it, into a broader Oriental “cyclical theory” of life – thanks to this Asian influence. 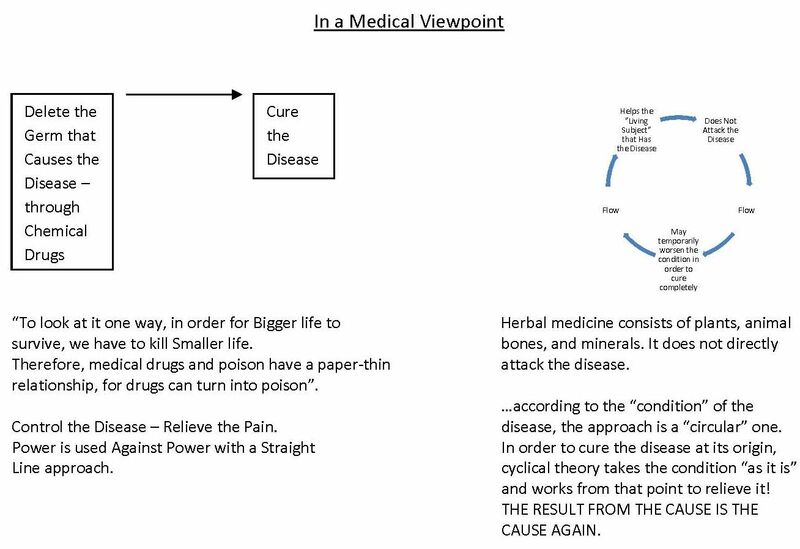 The reason for presenting these outlined theories is to emphasize that as these Eastern views filtered into our part of the world we began to alter our thinking away from the model that looks to “find the disease and get rid of it” – into a more comprehensive view. One that examines the person afflicted with the disease and then strives to see them within the “phenomenon of their life”. This includes – diet, beliefs (including methods to healing), finances, and environment – such as immediate dwellings, local climate, relationships (home, work, and intimate) Not to mention, the stress factors these might inflict play a key role. All of this taken into consideration becomes the encompassing view we consider the “phenomenon of life”. And from this broader view, we begin to see how we wish to “treat” the client. Each and every one of us is a whole, spiritual being. This is our center. When disease and disharmony of any sort begins to encroach, it is because we have allowed life experiences to move us away from this center – the “truth” of who we really are. Then it becomes necessary to find our way back to this center…along with the recognition of the body’s OWN healing powers. Because when we are leading a naturally healthy life, there is no need for medicine except in cases of emergency. SO WHAT DOES ALL OF THIS HAVE TO DO WITH BODYWORK AND PREVENTION? Well, we have a lot of “half-healthy” people in the world – half way between being healthy and being sick. In the straight line thinking, the greatest help comes after a person is ill. 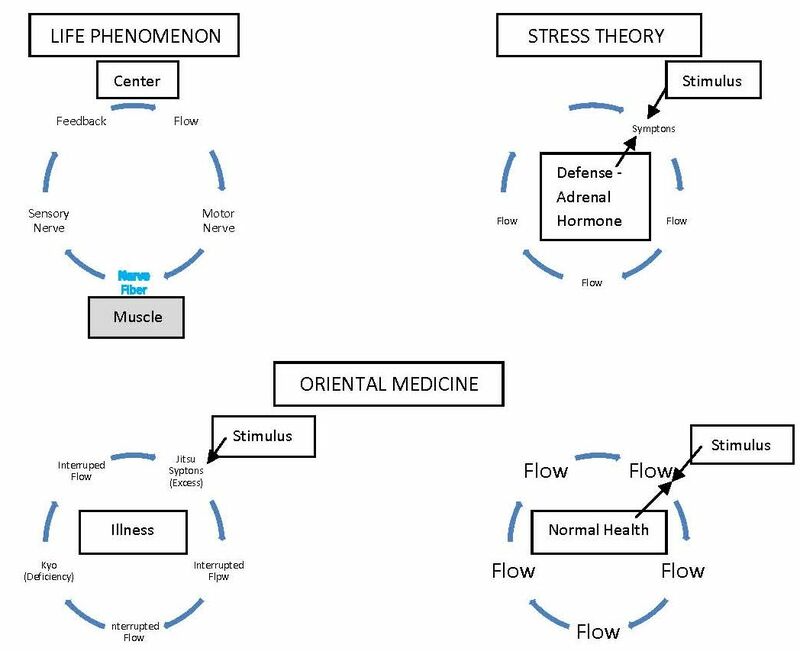 In the cyclical view, the most effective treatments come into play when the distortion or abnormal phenomenon is discovered as soon as possible…BEFORE it develops into a concrete disease that can be “categorized”. Through bodywork, it is possible to make an individual aware of his/her own physical make-up, and to assist them in developing their sensitivity to their bodies indicating when something is NOT “right” and therefore offering a sign that distortion is beginning to develop. Bodywork can give us the opportunity to not only be aware of physical distortion but also social ones. One of the most essential building blocks to vibrant health is……Relationships! “Our health relies upon and REFLECTS healthy human relationships”. As Masunaga explains it, basic human relationships are “skin-ships” – that is, skin to skin. In a “stress” filled environment, relationships are constantly being threatened. As a result, a great deal of tension gets carried in the skin. This causes cutaneous and subcutaneous distortions that eventually affect the functioning of the internal organs – keeping this in mind we can see how uncomfortable areas in our bodies may be the result of tension created by our social environment and may be a factor in eventually causing internal malfunctioning. Through touch and pressure we become sensitive to each other. This is true in our daily relationships as well as through a session of bodywork. Mental and emotional discomfort can be sensed immediately through cutaneous contact. This discomfort and abnormal functioning of mind and body can be transmitted between practitioner and client. (In some cases where self-awareness is lacking, the discomfort is not felt until a later time). However, when discomfort is produced by external stimulation in the form of pressure via bodywork it awakens a person to their natural self-healing power. By sensing the distortion a client is given the opportunity to become aware of it and consider its cause. If the condition is not serious, one can depend upon their OWN physical resources to get well. Becoming aware of such phenomena, one can be guided back to a centered life. European (traditional) massage directly stimulates blood circulation emphasizing the release of stagnated blood in the skin and muscles as well as tension and stiffness resulting from circulatory congestion. Shiatsu emphasizes correction and maintenance of bone structure, joints, tendons, muscles, and meridian lines whose malfunctioning distorts the body’s energy and autonomic nervous system causing disease…both have GREAT VALUE!